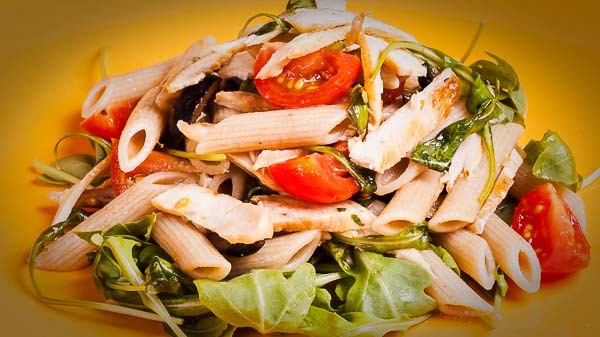 Pasta salads are the dishes that makes summer's life easier. It can be prepared in advance or at the last minute and it's perfect for a picnic or a barbecue as well. In summer more than ever the scent of basil and the flavor of tomatoes reaches its peak, together with fresh mozzarella and tasty tuna flavor. 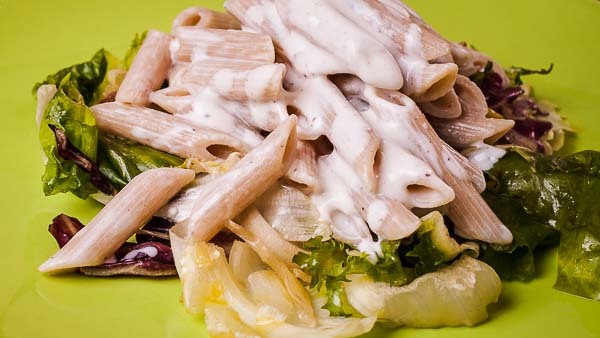 These Healthy Italian pasta salads are fresh Mediterranean dishes, prepared with simple and light ingredients, which you can prepare in advance and refrigerate for a couple of days. 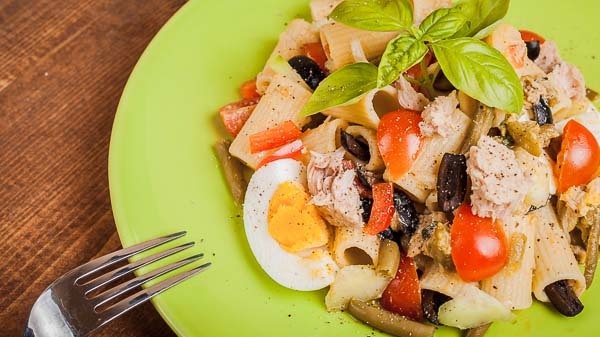 A key element of success at making your best pasta salad is cooking the pasta al dente band to prevent bloated pasta it must be drained quickly and accurately. This is the only case where you may quickly rinse the pasta with cold running water to make it cool down. In this way you will also removes excess of starch so it wouldn't attach between individual pieces of pasta. 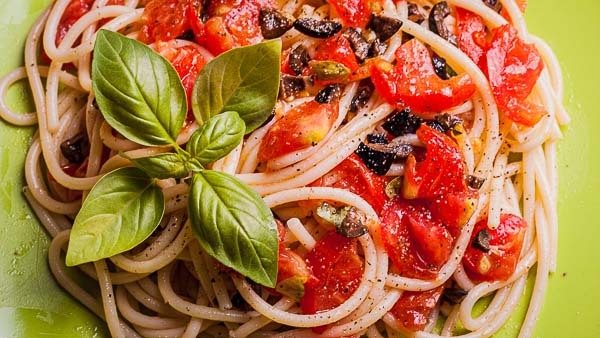 After doing this while you are waiting to prepare the salad, you can put the pasta in the fridge, but just after seasoning with a little extra virgin olive oil. 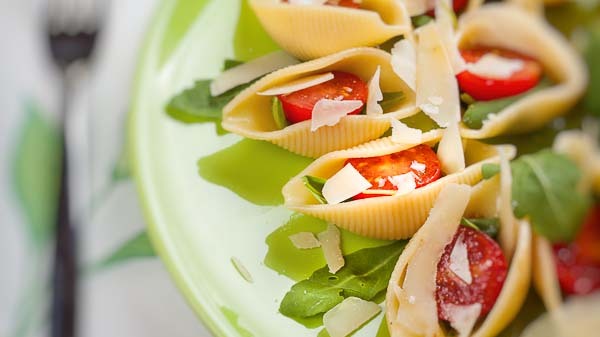 Recipes with pasta salad are the most creative because you can follow the imagination and inspiration of the moment without fear of making mistakes. So welcome yellow, red and green peppers, cut in fine cubes, raw or previously sauteed in a pan together with onions. Yes, herbs from basil to marjoram, chives and mint work good as well. Worth is including anchovies, tuna, swordfish, shrimp and other delights of fishing. Among meats, chicken and turkey breast are ideal ingredients. Prepare them simply grilled and sliced into thin slices, or let them marinate in lemon and water, or vinegar and water for a few hours before cooking. Prepare pasta salad in advance (even half a day before) and leave the pasta at room temperature for one hour before serving. In this way, the ingredients have time to give flavor and blend together. If you decide to tie everything with sauces such as mayonnaise, you should add these just before you serve it at the table. To get the most out of cold pasta you should however keep in mind some rules that are essential for having the best pasta salad. 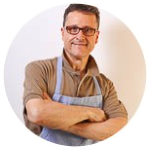 Healthy and fresh ingredients are a must and pasta has to be al dente according to Italian tradition. Short pasta that are particularly well suited for being used in pasta salads are wheels, fusilli, penne, half penne and farfalle. All formats suited to be mixed in a large bowl with all other summer ingredients. 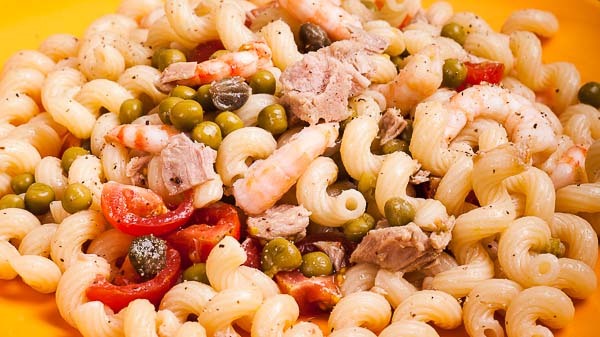 Well these are few tips to keep in mind to make your bets Italian pasta salad.